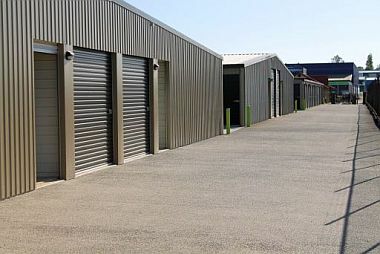 Are you looking for a secure, convenient and affordable self storage unit in Pukekohe with a clean, dry, professionally managed storage facility and company that's family owned and operated to store your goods? Looking for Self Storage or need to make some space? 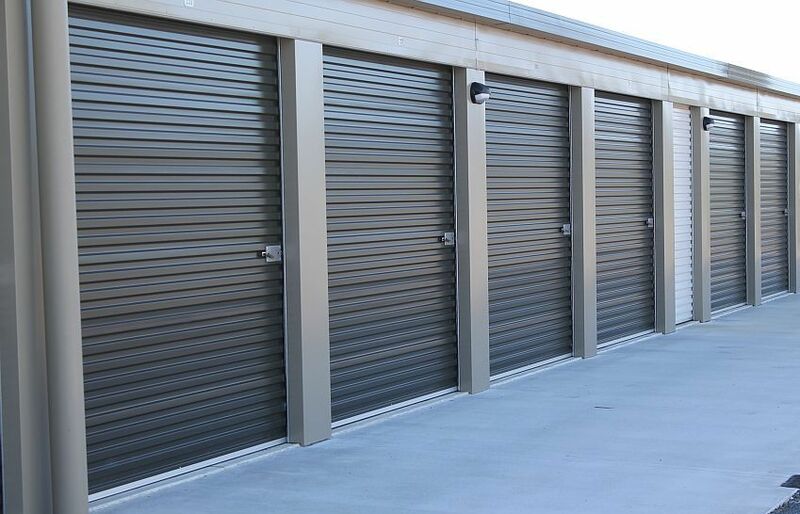 Keep your home contents and excess stock safe in our Purpose Built Pukekohe storage facility. 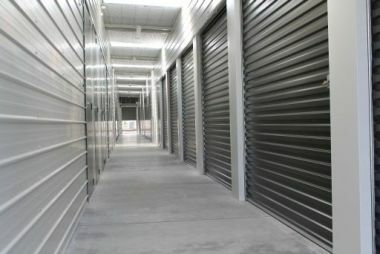 "Secure Premises, Great Service, really tidy Storage Units right in Pukekohe and a really good range of packaging and boxes"
As a purpose built Pukekohe self storage facility, we have everything from lockers to drive up storage units available for you to store anything from important documents to a classic vehicle. Accessible 7 days a week using a personal access card, you’ll always have easy access to your stored items. more info on our storage units. Purpose built with your ease in mind, Generous driveways between units accommodate cars, vans, utes, and even light commercial vehicles. There's plenty of room to park and unload without obstructing others. Turning your vehicle and even maneuvering a trailer is a breeze. Easily accessed hallways, with flat deck trolleys provided, you can effortlessly move your load to your internal storage unit.